The University of Derby is a Top 50 UK university and provides students with the best possible start in their careers through excellent teaching, delivered in cutting-edge facilities by staff who are experts in their field. 96% of University of Derby students are in work or further study within six months of completing their degree. 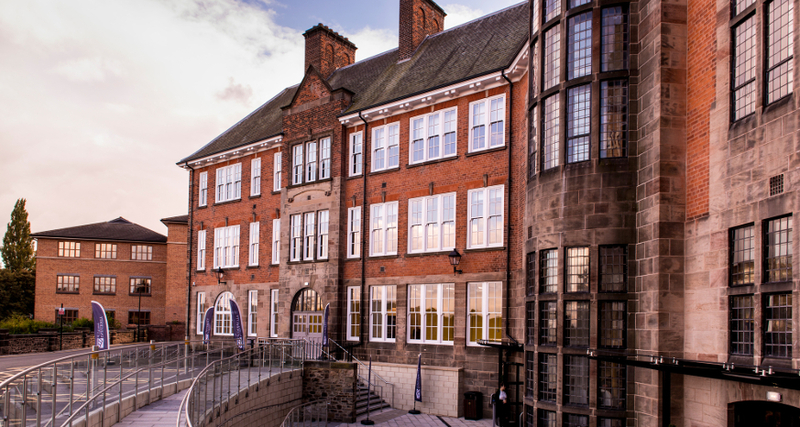 This striking Grade II listed building has been transformed to provide state of the art, world class university facilities in the heart of Chesterfield that will inspire future generations of Nursing, Health, Business, Computing and Engineering students. Facilities include teaching rooms, IT suites, a clinical skills suite, six bed mock ward and an immersive simulation suite to represent a range of working environments. 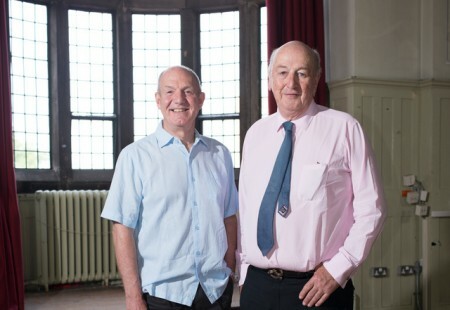 This substantial investment in real world learning reflects the University of Derby’s commitment to providing relevant and highly personal education. The Chesterfield Campus has enabled the University to build on its experience and success to offer an outstanding learning environment and some of the best facilities available in the UK for our Adult Nursing degrees and Health and Social Care courses. Combined with the strong relationships with local healthcare providers and other employers, it ensures some of the highest employability rates for our students in the UK, with 100% of our nursing students in a professional or managerial job six months after finishing their course. The Innovation Centre supports SMEs to incubate new business ideas, access funding, increase their speed of growth and de-risk the process of developing new products. 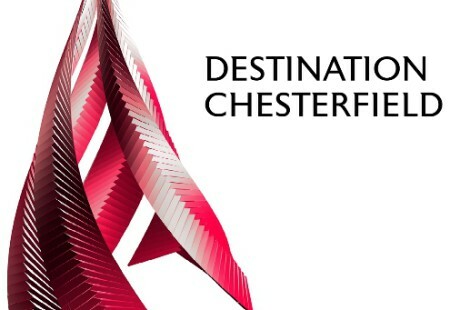 It has created a stimulating environment for innovation, learning, problem solving and creativity for local industry in Chesterfield. The University works collaboratively with industry, developing core themes and expertise with innovation and sustainability in mind, expertise includes design for manufacture and prototyping to support businesses to innovate and develop new products and processes. A materials and product testing facility provided at the Chesterfield Campus by the Institute for Innovation in Sustainable Engineering (IISE) is the University’s latest investment to support advanced manufacturing and engineering companies in the region by offering the type of research and development technology usually only available to big firms. For more about the University of Derby, see www.derby.ac.uk.